A recent European Union (EU) announcement about national IDs will destroy millions of people’s privacy and create a near-global biometric database. Measures being negotiated as part of the EU’s ‘Security Union’ are moving ahead swiftly, with the Council and Parliament reaching provisional agreements on new rules for immigration liaison officers, the EU’s Visa Code and the introduction of mandatory biometric national identity cards; and the Council agreeing its negotiating position on the new Frontex Regulation. Earlier this week, the Nepal government announced their plans to roll out a national biometric ID card that will affect 30 million people. All the EU needs is for 28 ambassadors to say yes, and just like that 512.6 million citizens will be forced to give up their privacy if they want to travel. Today, representatives of the Council Presidency and the European Parliament reached an informal agreement on a regulation to improve the functioning of the European network of immigration liaison officers. It will now be presented to EU ambassadors for confirmation on behalf of the Council. If you and your family plan on visiting a country for an extended period of time, you will have no choice but to submit biometrics to the EU. At the same time, the EU is also upgrading the Visa Information System (VIS) – which is currently used to hold information on all applicants for short-stay Schengen visas, but is being expanded to include information on long-stay visas and residence documents; to enforce mandatory biometrics in long-stay visas (currently a national competence); and to include the fingerprints of children from the age of six and up. All visa applicants will also be profiled. It proposed making biometric data mandatory for those countries with ID cards and said EU citizens’ ID cards (older than 12 years) and non-EU family members’ residence cards would now include biometric data, namely fingerprints and facial images, stored on a chip. 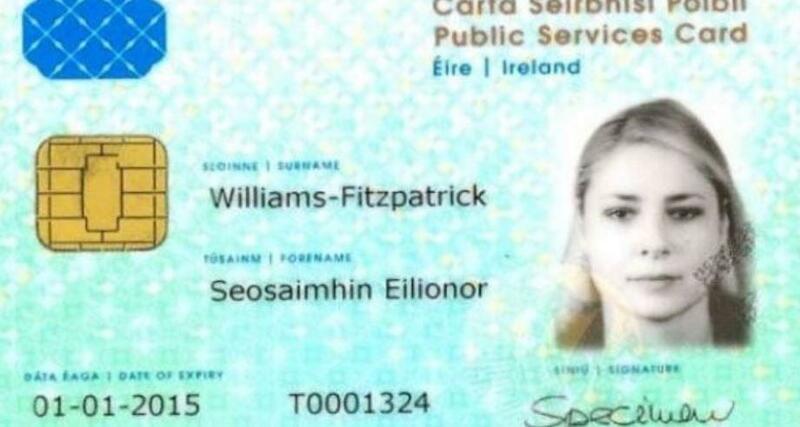 Identity cards will have a minimum period of validity of 5 years and a maximum period of validity of 10 years. Member states may issue ID cards with a longer validity for persons aged 70 and above. If issued, ID cards for minors may have a period of validity of less than 5 years. This entry was posted in Government, Tyranny and tagged Biometric ID, EU on April 15, 2019 by Bone Fish.